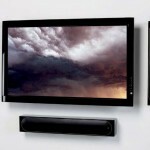 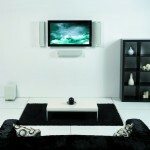 The above price is for 1 Speaker or Sound Bar Installation. 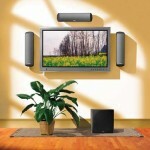 Price does not include Speaker Mounts and Speaker Wire. 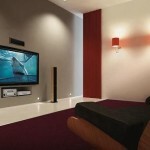 Minimum 2 Speaker Installation without another service.